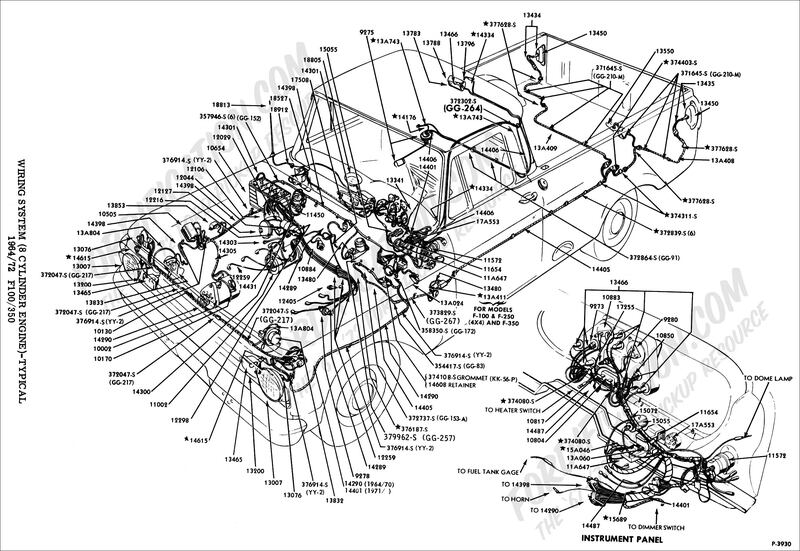 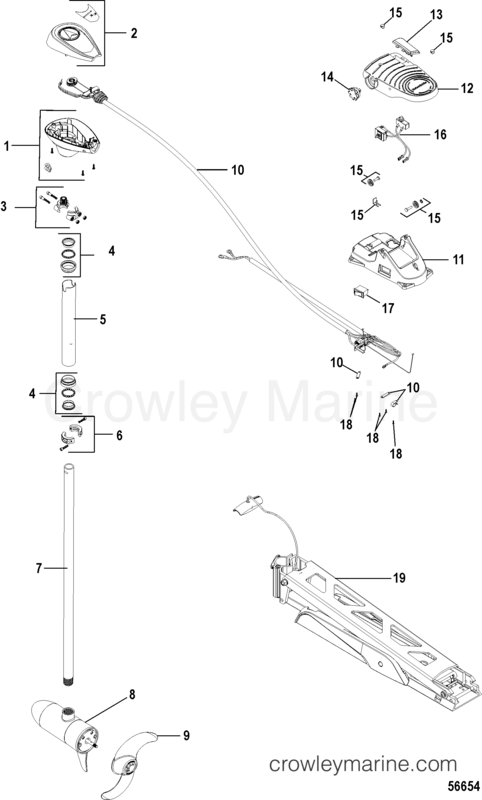 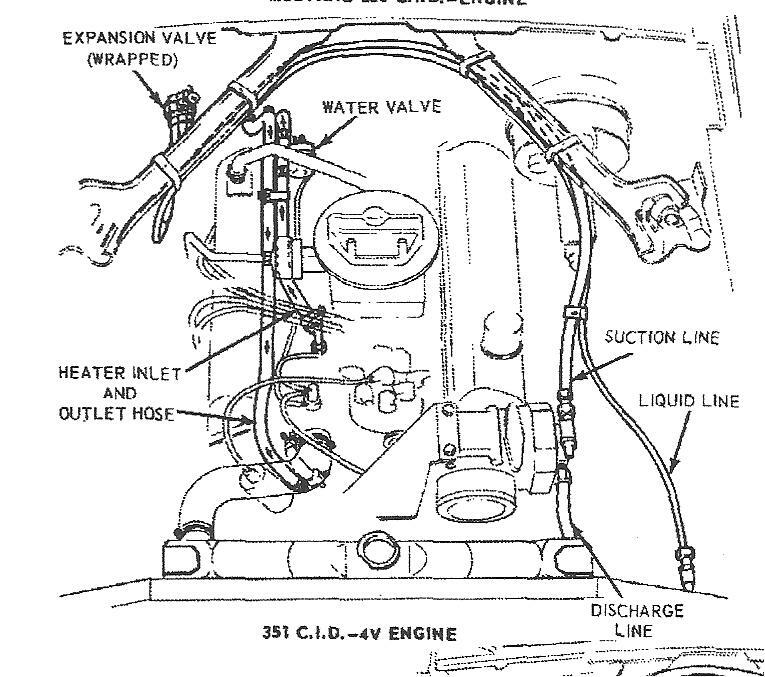 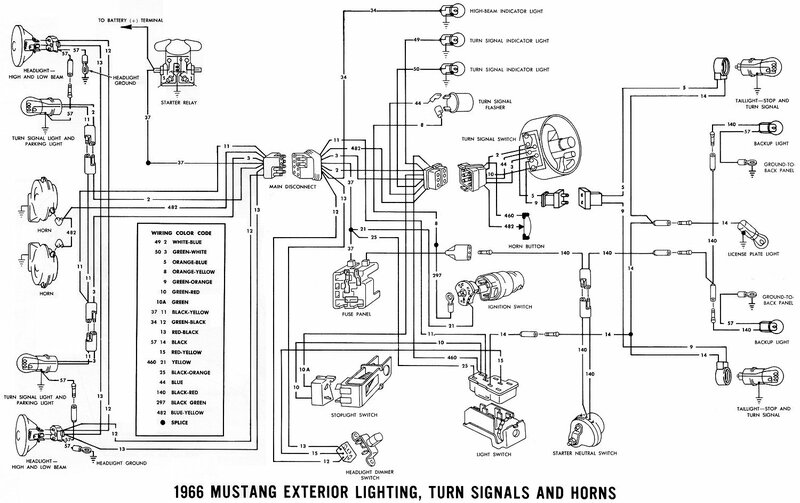 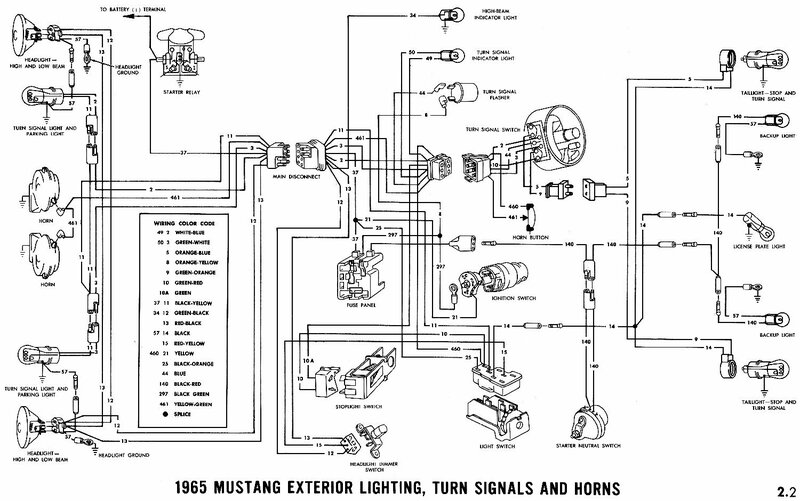 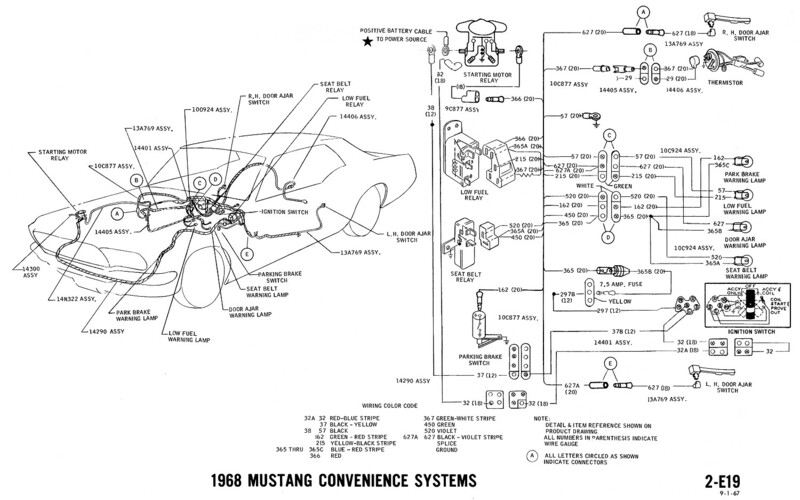 Bill, in my opinion, GM factory wiring diagrams were horrible. 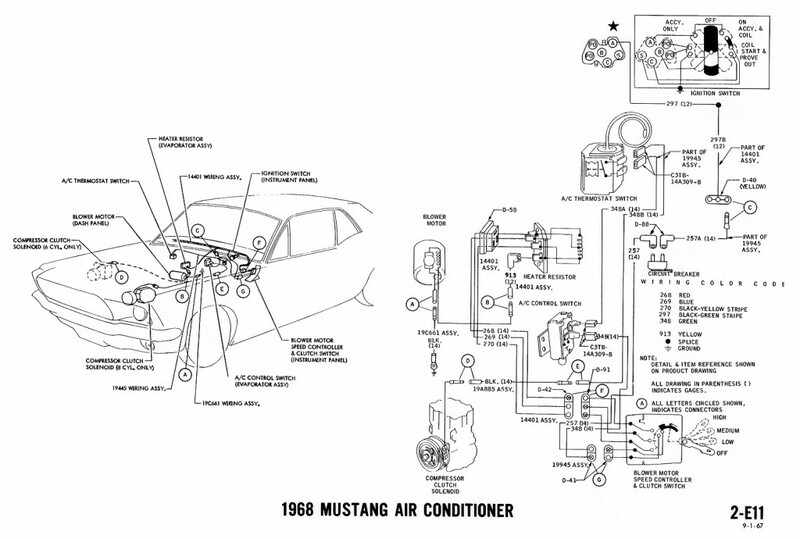 They never seemed to make any sense to me. 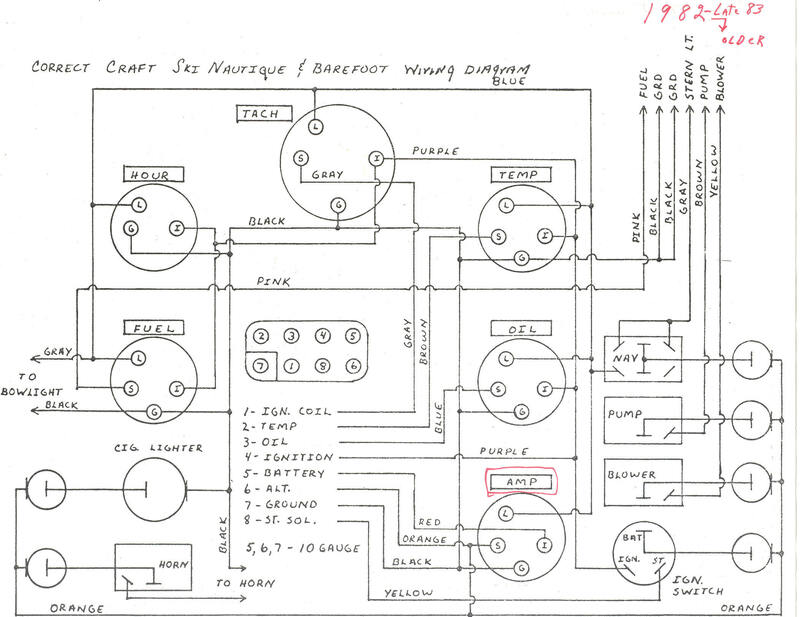 It took me many years before I could even figure out the basics!